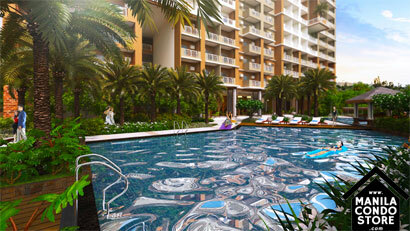 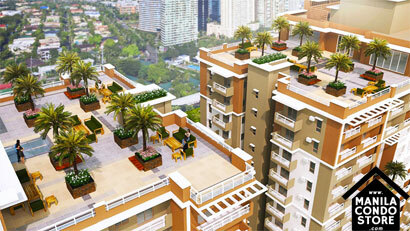 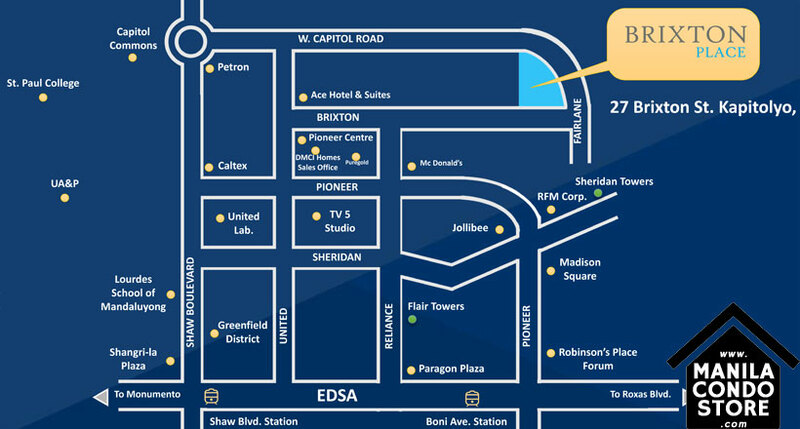 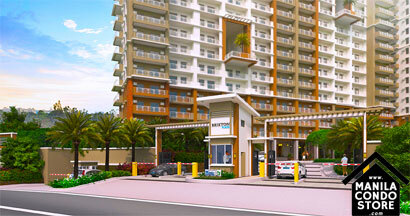 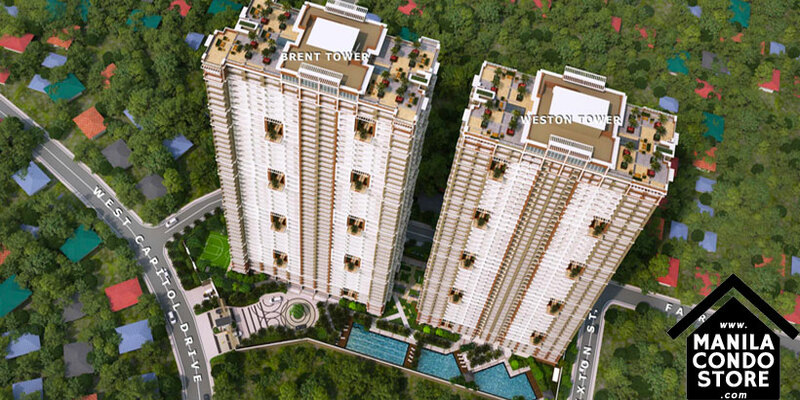 PROPERTY SIZE : 9,618 sq.m. 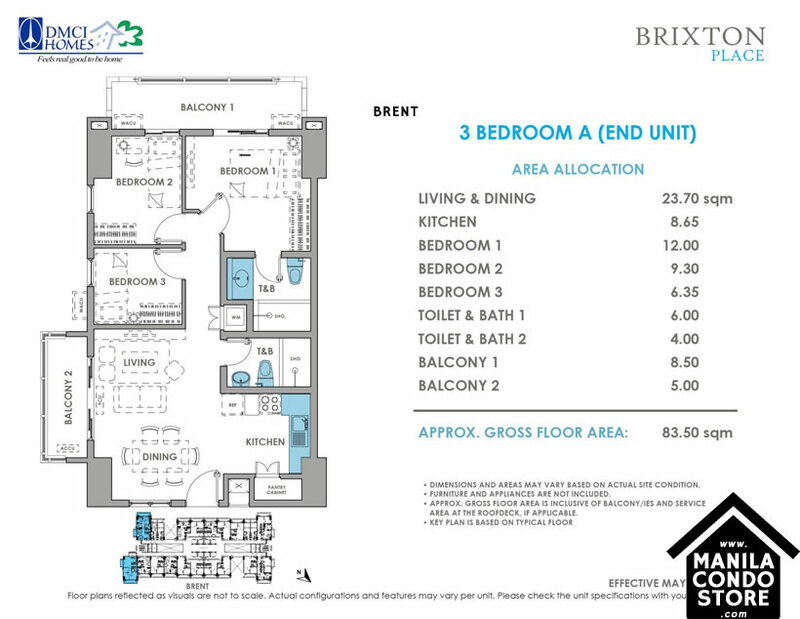 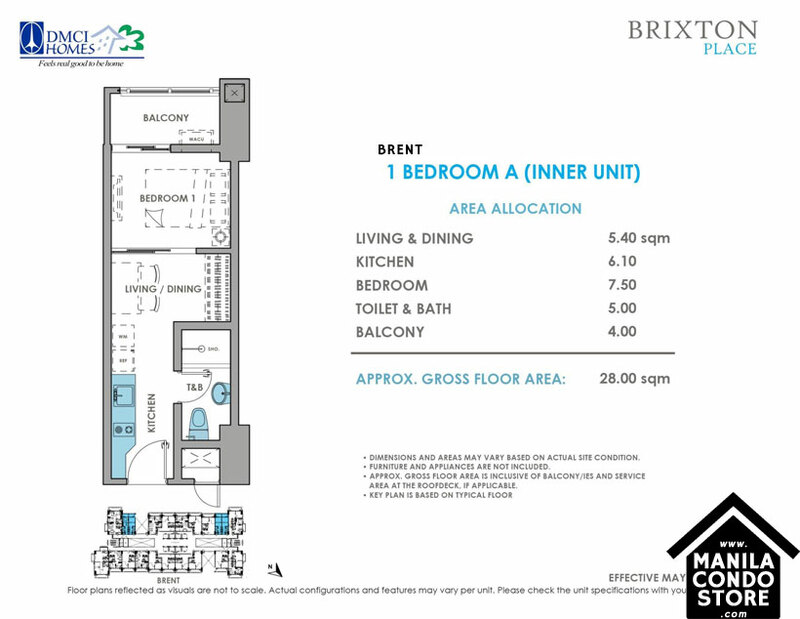 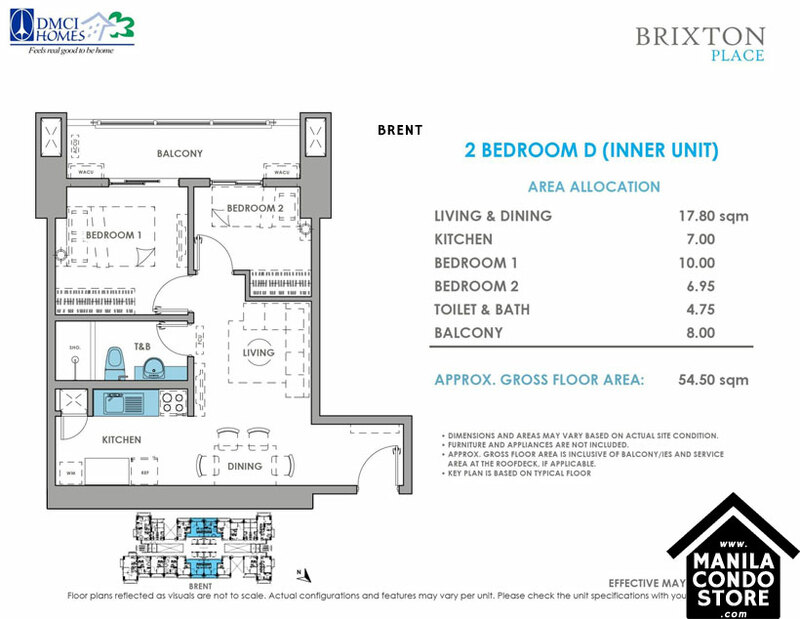 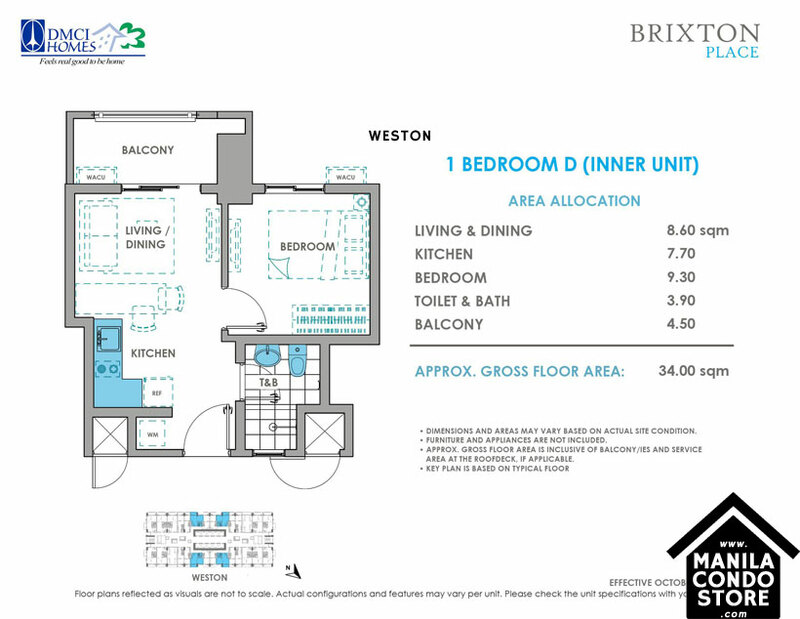 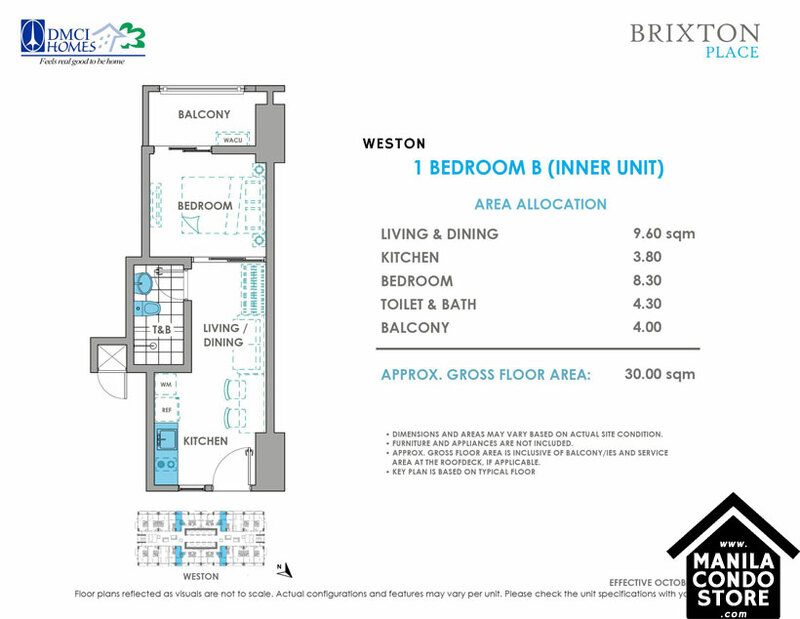 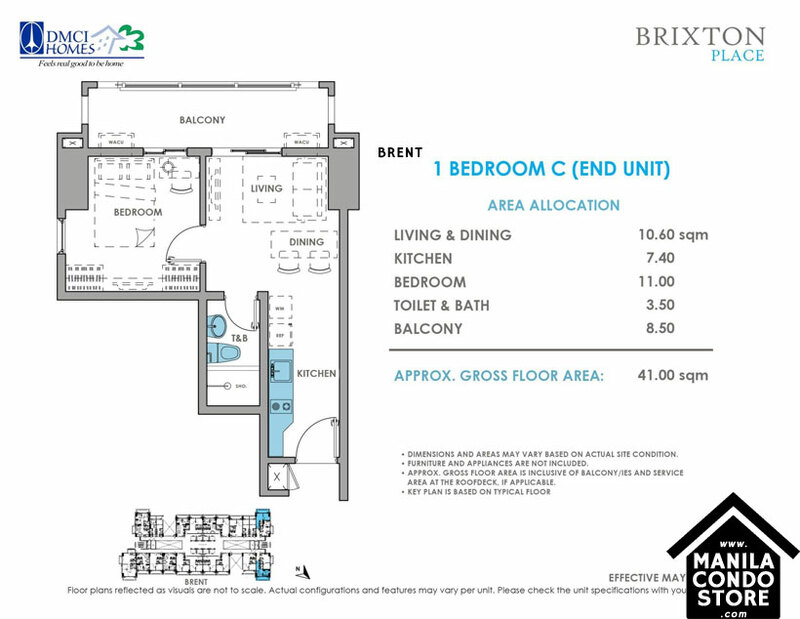 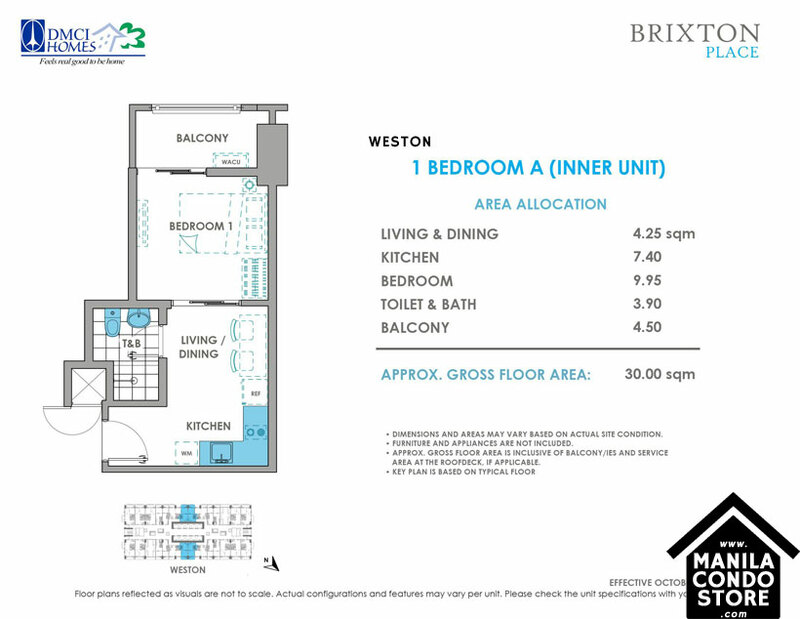 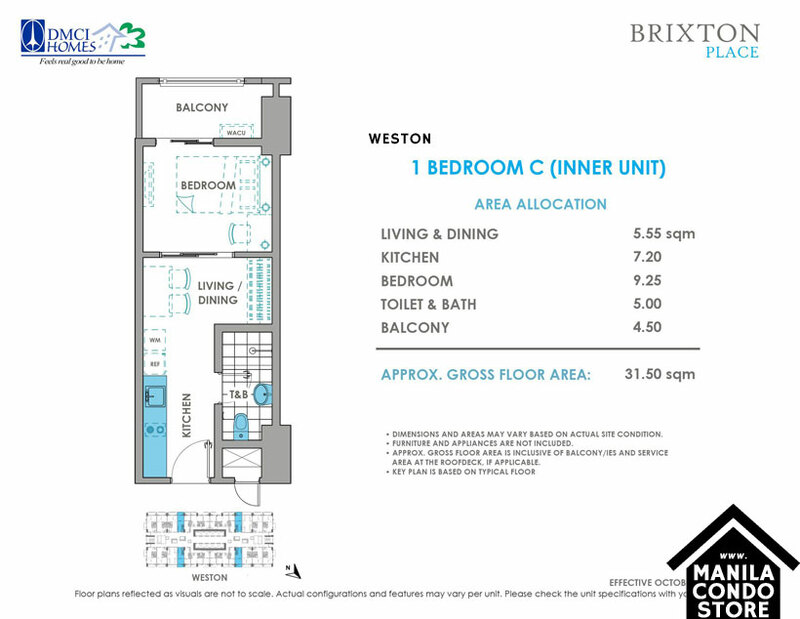 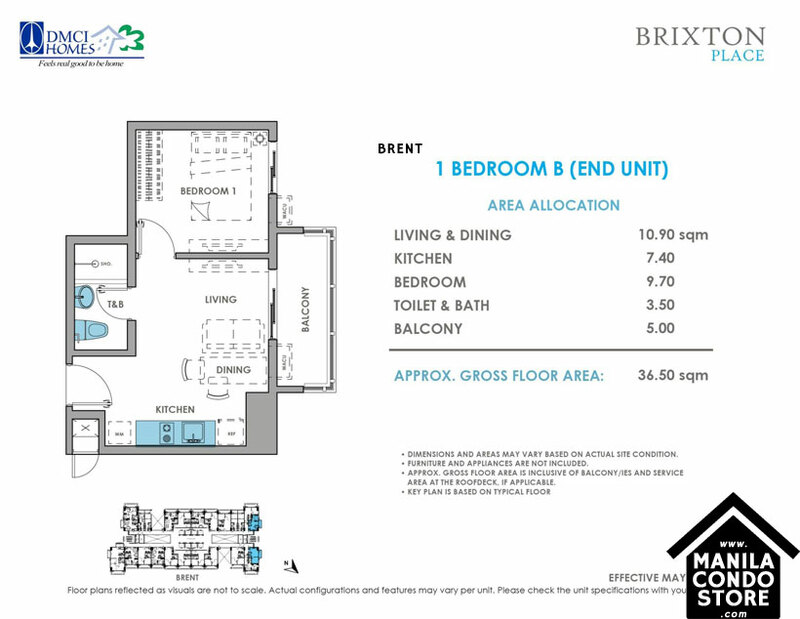 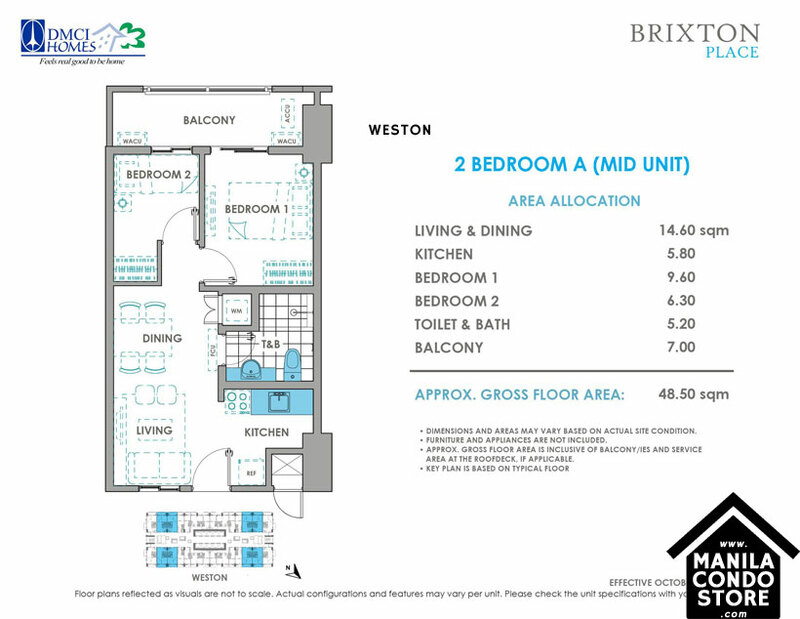 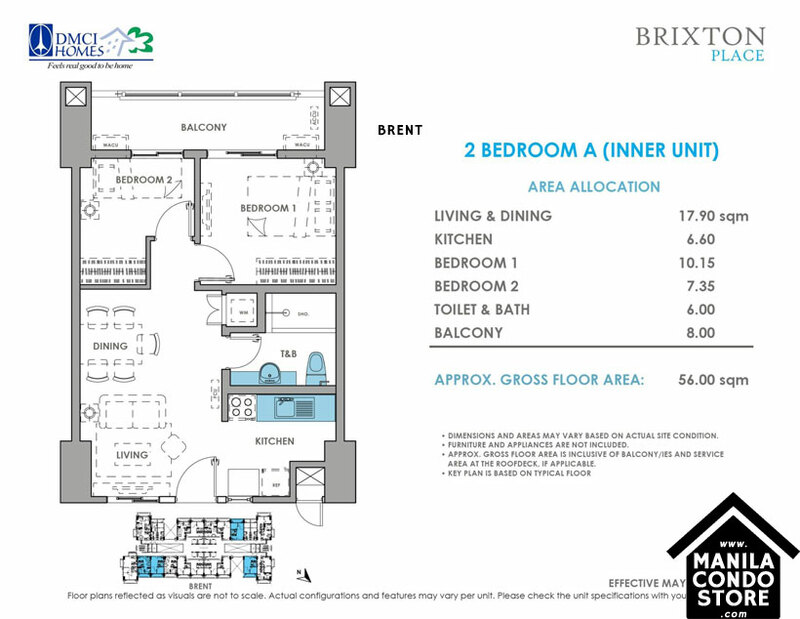 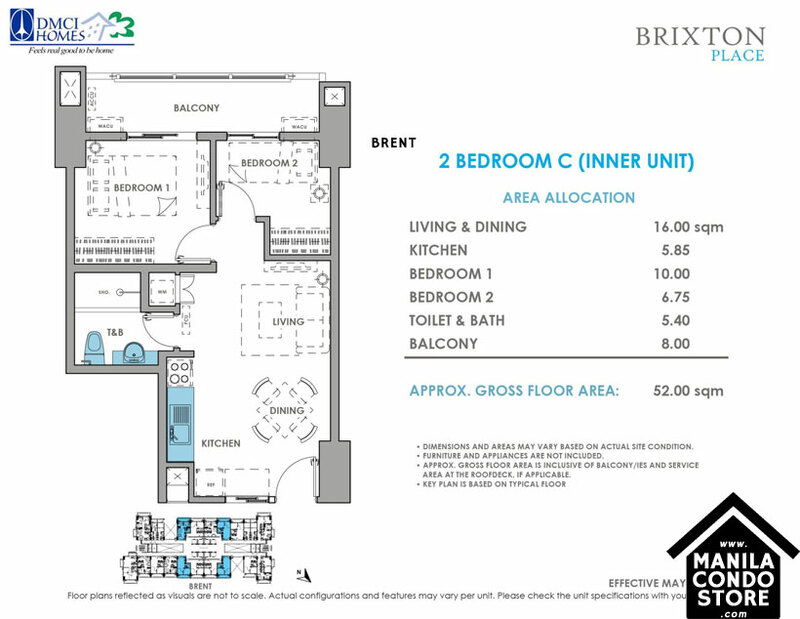 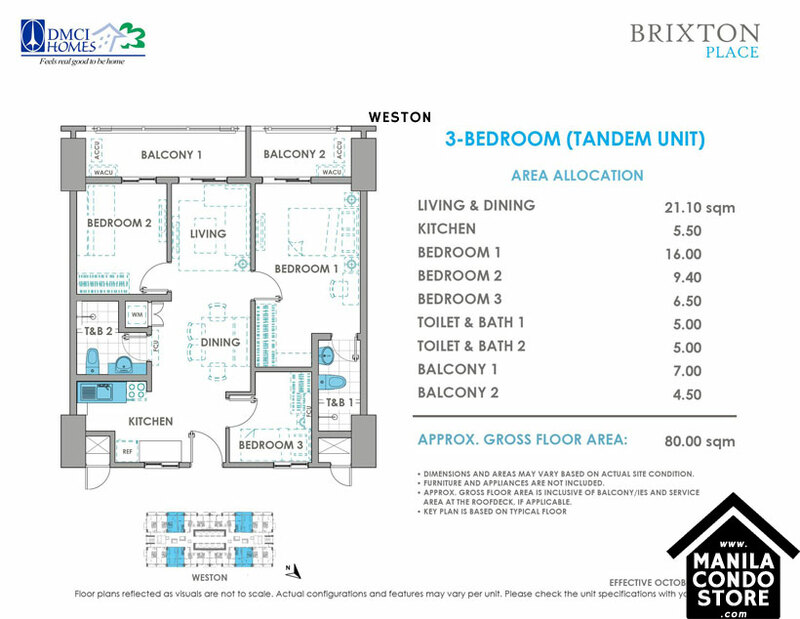 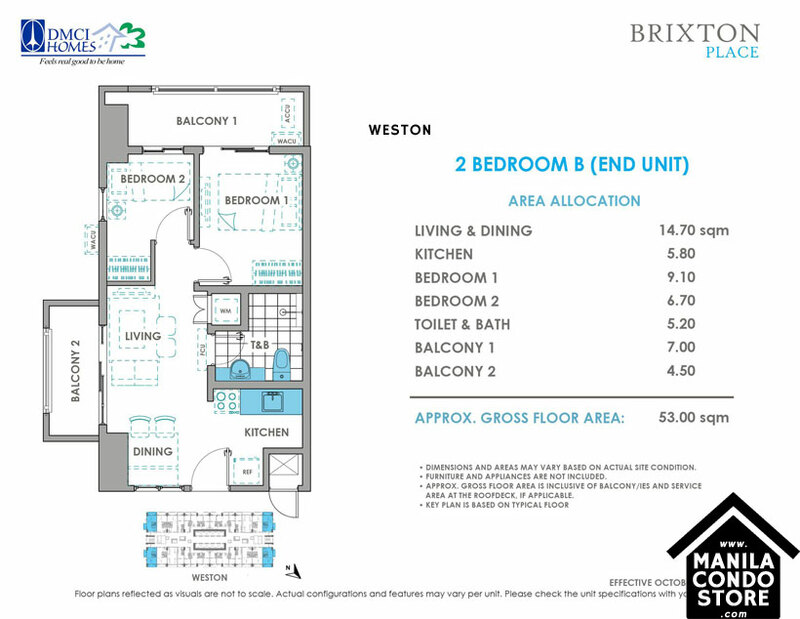 Brixton Place offers larger-than-usual unit spaces. 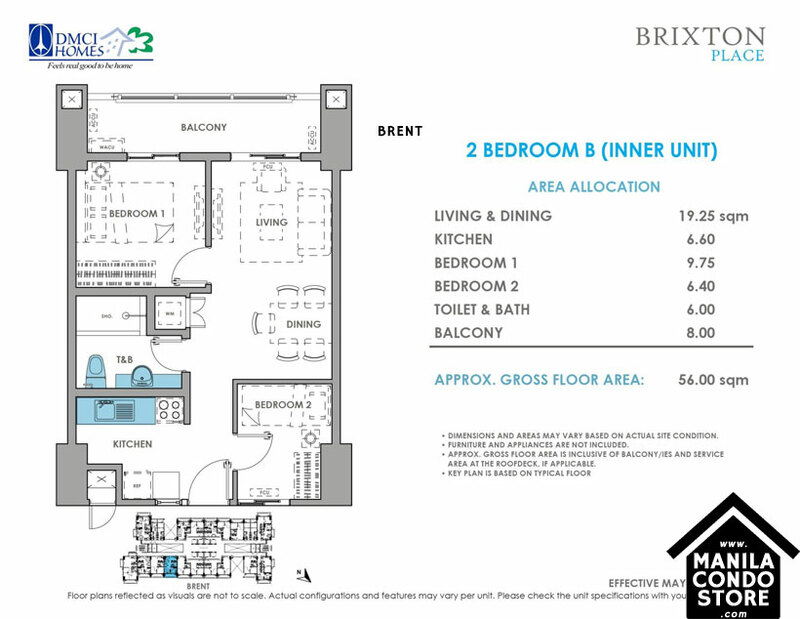 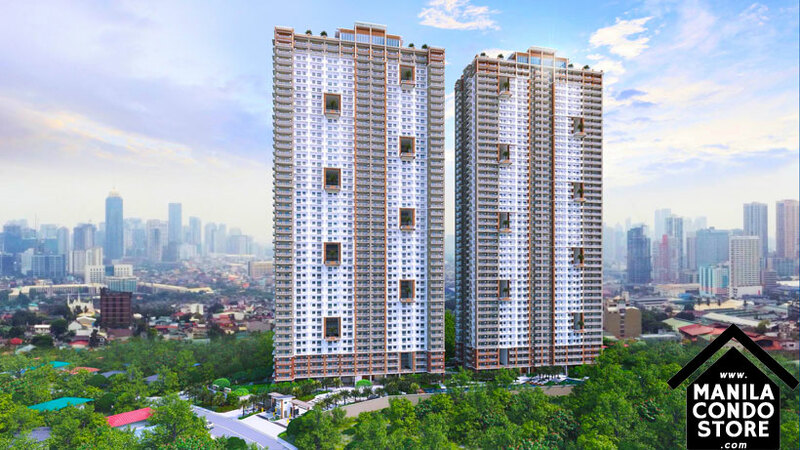 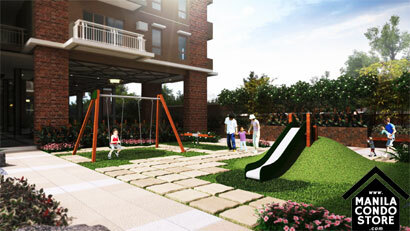 Generously laid out 1-bedroom, 2-bedroom and 3-bedroom unit configurations and your own balcony give you more room for greater possibilities.